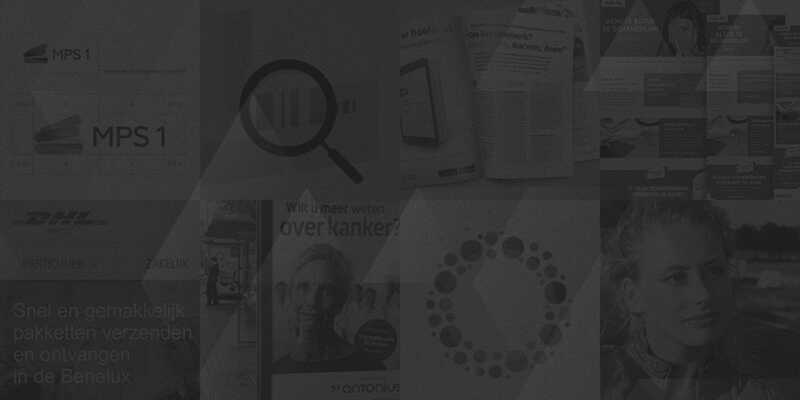 Advertising and digital agency One Shoe launches “Trendbook for integrated customer experiences” during Emerce eDay 2015. Nowadays, your customers choose their own medium to obtain information and interact with your organisation. Whether it’s offline, online, video or mobile; the customer decides. To utilize this and to stay within reach of your customer, it is necessary to create an integrated experience. This is a new and holistic way of looking at your marketing strategy and activities. 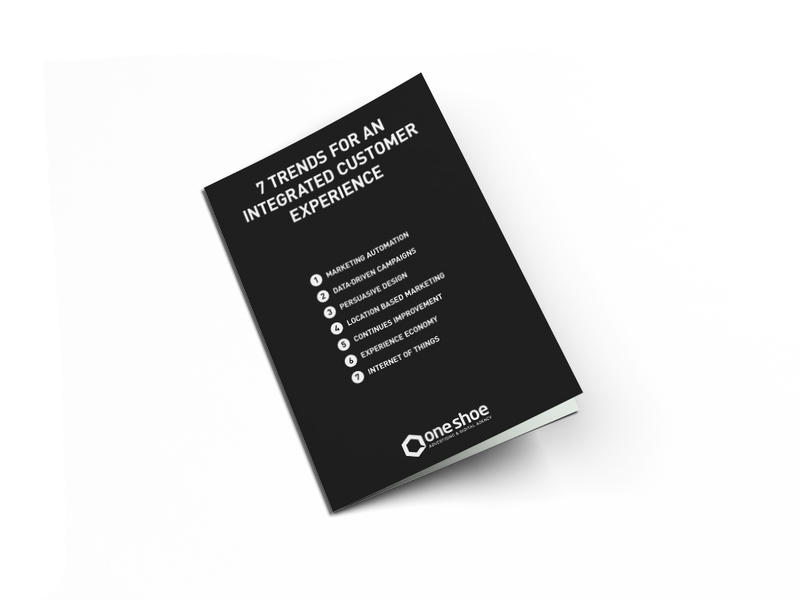 In this whitepaper, we have outlined 7 trends that will inspire you to take your integrated marketing strategy to the next level.